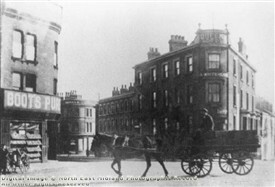 The Queen's Hotel is a well-known landmark on the corner of Arkwright Street and Sheriff's Way. 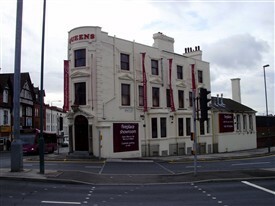 It is some years since it was a pub - most recently it has been a fireplace showroom. This page was added by H W on 06/03/2012.